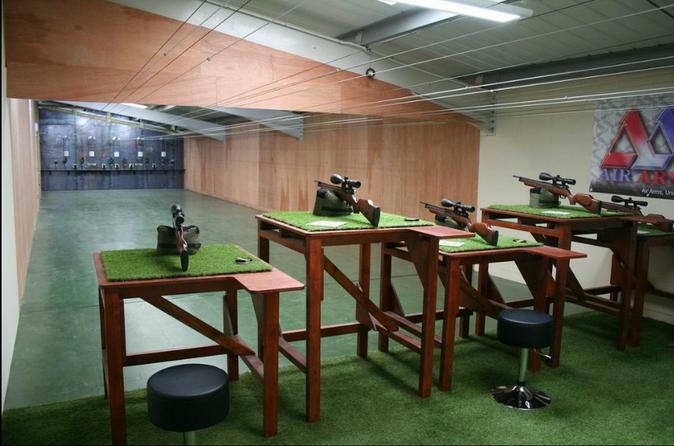 This Devon based shooting center offers three fantastic indoor gun ranges with over 100 targets, and is ideal for anyone between the ages of 12 and 112. The ranges include a 20 meter Air Rifle Range, a rapid Fire pistol range and the real life Simway shooting simulator. Training and assistance are included within the package which ensures that even the most inexperienced will hit the target. 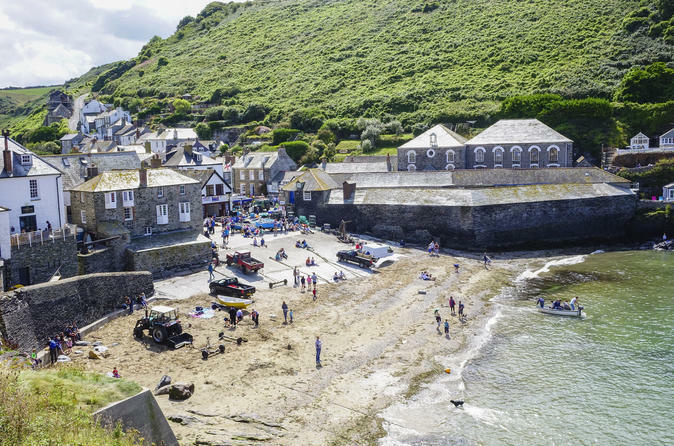 A luxury private guided one day tour visiting the best of North Cornwall Wander through bustling Padstow, fishing port and food haven, Port Isaac, setting of the BBC TV series Doc Martin and Tintagel, with its dramatic castle home of the legendary Kind Arthur and the Knights of the Round Table. 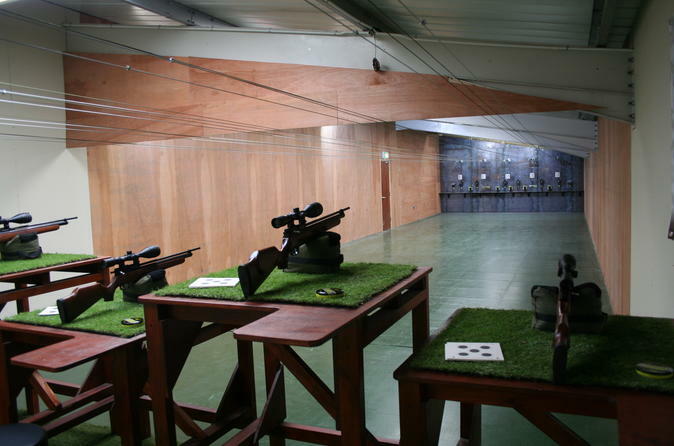 The evening package at the Devon based shooting center offers three fantastic indoor gun ranges with over 100 targets, and is ideal for anyone between the ages of 12 and 112. The ranges include a 20 meter Air Rifle Range, a rapid Fire pistol range and the real life Simway shooting simulator. Training and assistance are included within the package which ensures that even the most inexperienced will hit the target. Your own private tour created just for you! 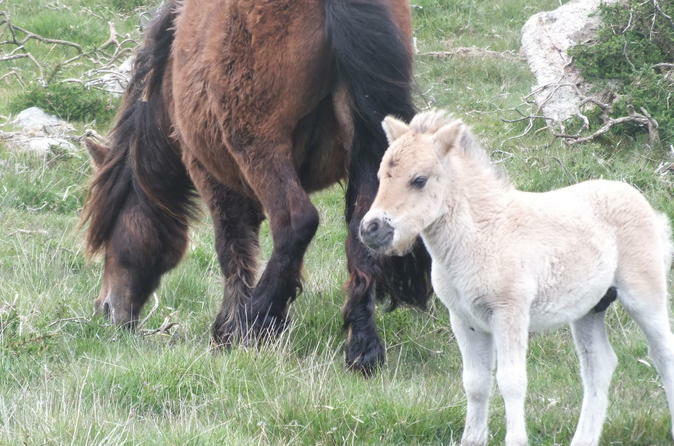 Visit the places and see the things that are of particular interest to your party. Historic Houses? Food and drink? Family history? Film and TV locations? You will be arranged a memorable and authentic experience! Travel in privacy, style, comfort and safety in a luxury Land Rover Discovery 4x4. You can choose to have your own private tour, often with behind the scenes elements, after hours and much more. Costs are indicative of the basic package which includes admission to one attraction per person. Enhanced experiences may be available at extra cost. Food and drink are not included, but we can arrange to stop at Country pubs, cafes or fine dining restaurants depending upon your individual preferences. 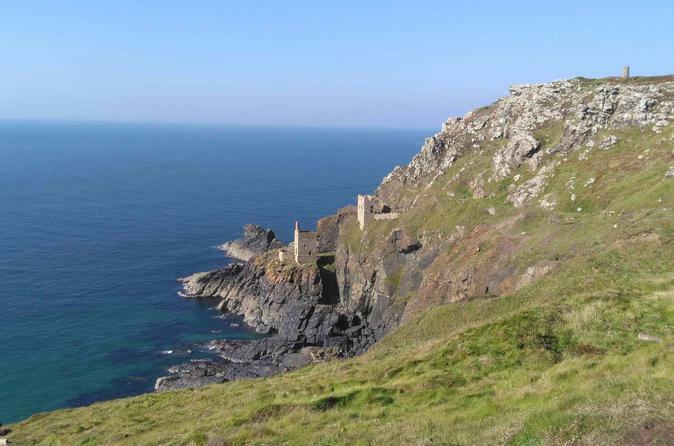 A must for Poldark fans! 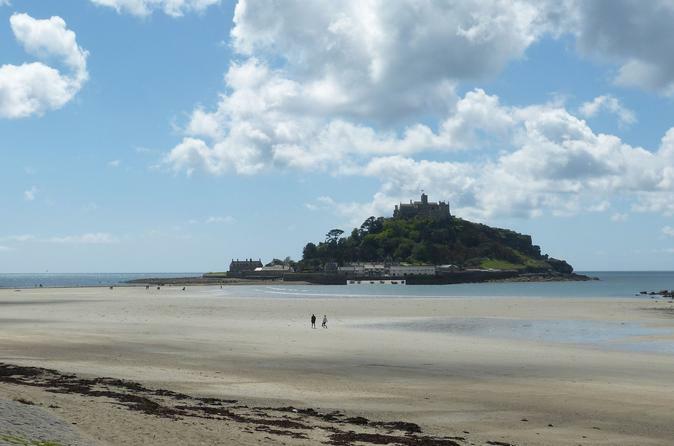 A one day private luxury guided tour of some of the famous Cornish locations used in the smash hit BBC TV series. 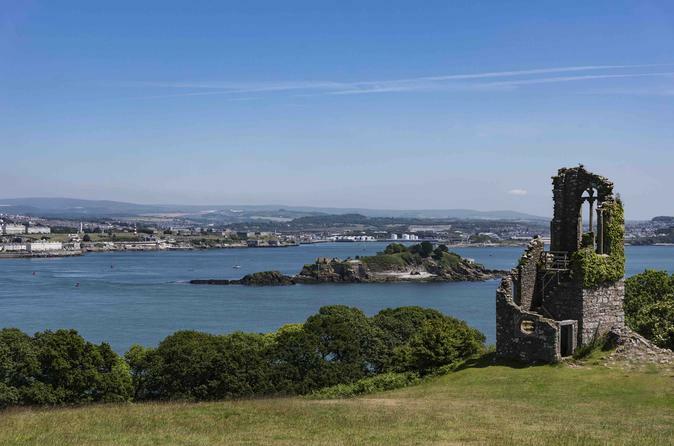 Learn some of the history of Cornwall, and the backdrop to the life and times of Ross Poldark, and step back to the times of smugglers and tin mining on this iconic Cornish tour! 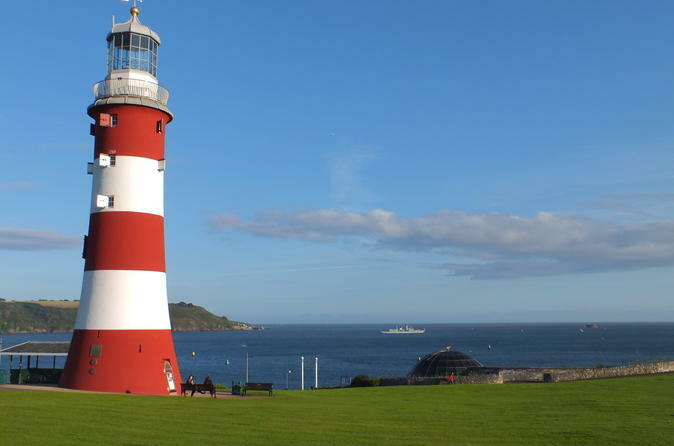 A one day luxury private guided tour to experience Plymouth's historic maritime heritage and world class waterfront, including the Barbican, Plymouth Hoe and Royal William Yard before your choice of the visiting the Plymouth Gin distillery, cruising on Plymouth Sound, a tour of historic Mount Edgcumbe or going on board a decommissioned Nuclear submarine. 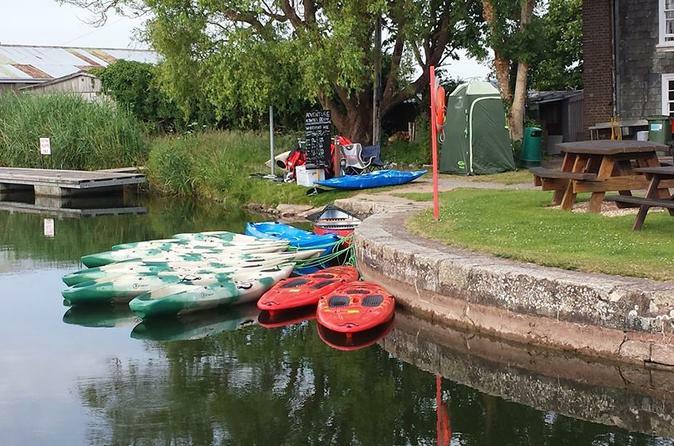 Rent a kayak, paddboard or a canoe and experience the Loop which is a popular activity for families and groups to experience the Exeter Estuary and Canal and all its stunning wildlife. The experience comes with a free instruction by a qualified instruction prior to the activity. 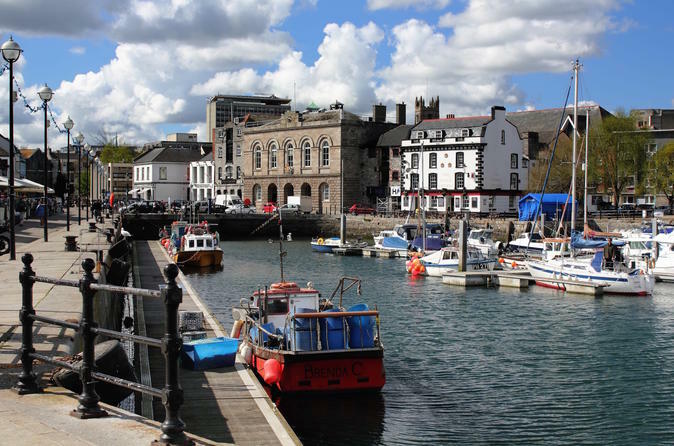 A luxury private guided tour to visit the historic towns of Totnes and Dartmouth, tour the Royal Naval college or take a trip on the River Dart. 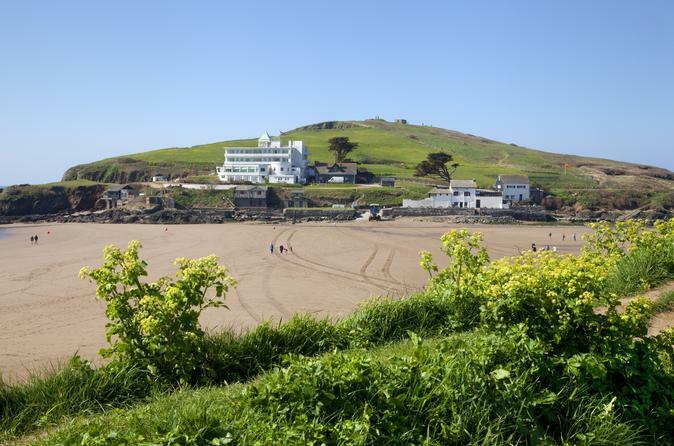 See & hear about a WW2 exercise that became a tragedy, the village lost to the sea and Burgh Island only reached by beach or sea tractor.